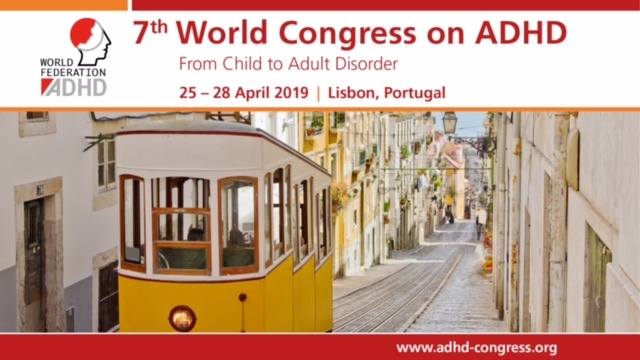 European Network Adult ADHD – Pharmacotherapeutic strategies for the treatment of attention-deficit hyperactivity (ADHD) disorder with comorbid substance-use disorder (SUD). INTRODUCTION: Substance use disorder (SUD) is very common amongst patients with attention deficit hyperactivity disorder (ADHD). The two disorders share partially overlapping features and SUD in ADHD is characterized by an early age of onset, high likelihood of poly-substance use, increased risk of suicide attempts, more hospitalizations, and scarce treatment adherence. Areas covered: This paper reviews randomized active comparator-controlled or placebo-controlled trials evaluating the use of pharmacotherapy in patients with ADHD and SUD. The authors include open label and observational studies. Expert opinion: Stimulant and non-stimulant treatments should be used to aid ADHD symptomatology in patients with SUD. SUD seems to be less responsive, suggesting a relative independence of the two conditions. For this reason, the association of ADHD-specific drugs and SUD-treatments should be recommended in a large proportion of patients suffering from both disorders. The rate and the quality of ADHD response to specific pharmacological treatments is highly variable, depending on the dose and the duration of the treatment, the age of the patient, and the severity and the chronicity of addiction. Further research is necessary to explore the divergences in treatment response of different ADHD subtypes in different subtypes of SUD.